Just as loans require interest payments, any money that you deposit in an interest-bearing savings account will also attract interest. In our last mini lesson on interest, we look at how interest works when you save. 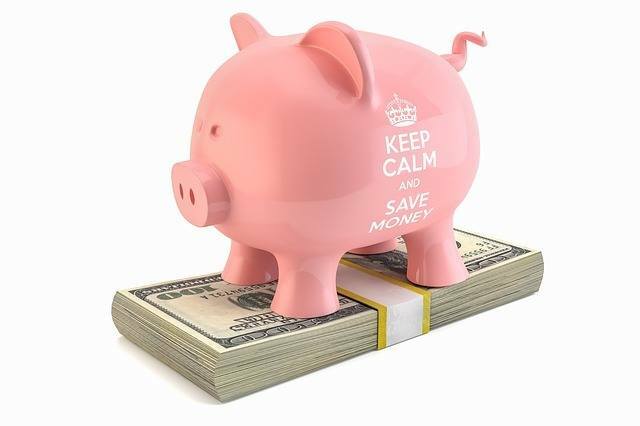 Simple interest of 5% on a savings balance of $100 would result in a gain of $5 per year on your savings account. However, banks don’t use simple interest, and instead use compounding interest. This is calculated daily and means that your money continuously grows, and you earn interest on your interest. Let’s use an example of a Certificate of Deposit (CD). With a deposit of $1,000, a 5% interest rate would result in $50 growth over a year with simple interest. If interest is calculated daily for the same rate (such as with compound interest), the balance at the end of the year would be slightly higher, and you would get a return of $51.16, roughly equating to an annual percentage yield of 5.12%. While this might not seem like a lot on a savings balance of $1000, it starts to add up as your deposited amount increases. Because the money grows every day and the interest is calculated again, you will see a snowball effect. CDs and similar savings products are ideal if you want long term savings with the maximum possible growth. To calculate the compound interest of CDs and other saving vehicles, go to bankrate.com and utilize their financial calculators. Ok, that’s a wrap on this lesson.